Even when car accidents seem minor, there is a great deal of damage that can occur to the spine, especially the neck, through something called whiplash. Basically, it is when the head accelerates faster than the neck can support it and thus causing injury to the muscles, tendons, ligaments, and joints of the neck. 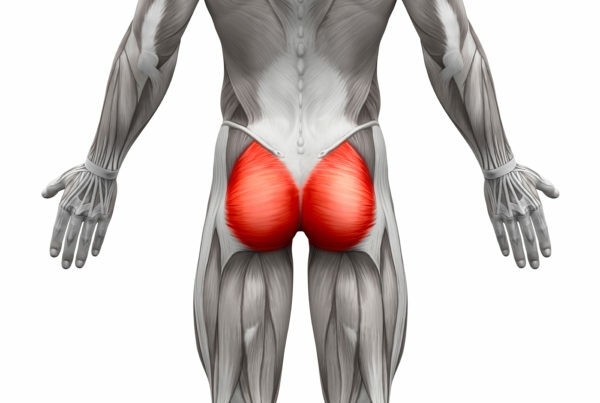 The likelihood of success is enhanced by a continued focus on restoring normal function. 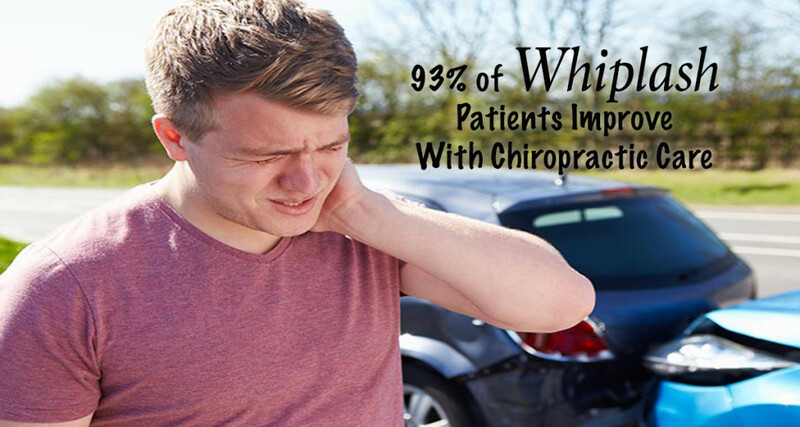 93% percent of whiplash patients improve with chiropractic care. 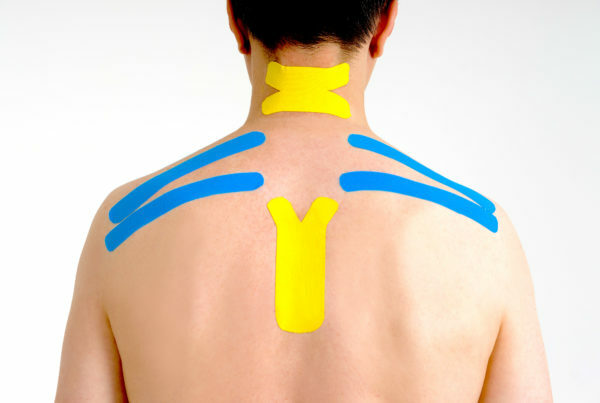 The “whiplash” syndrome is a collection of symptoms produced as a result of injury of to the cervical spine. Here is the interesting thing, the scientific evidence shows that 43 percent of patients will suffer long-term symptoms following whiplash injury. More so, if the person still has symptoms after three months then there is almost a 90% chance that those will be permanent. The take home point: whiplash symptoms are real and they must be treated so you aren’t left with permanent pain and/or dysfunction. Sport and Spine Rehab will be able to properly diagnose your condition by doing a thorough exam and x-rays. We will then provide a safe and effective treatment to help you get back to living your life the way you want!